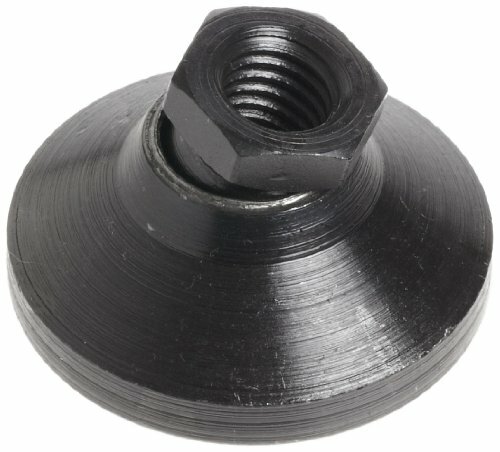 Pad swivels 10 degrees from vertical in any direction. Large pad diameter provides solid support. 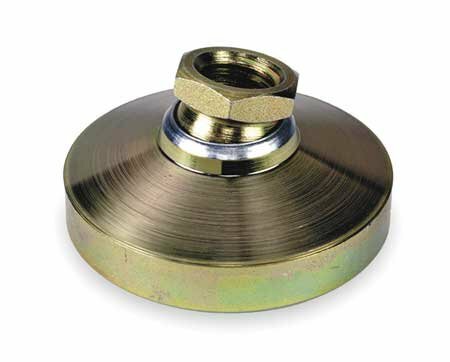 Can be used as a foot for machine tools, branches, electronic racks, etc. Kit include 24 studs four each in 3", 4", 5", 6", 7", and 8". 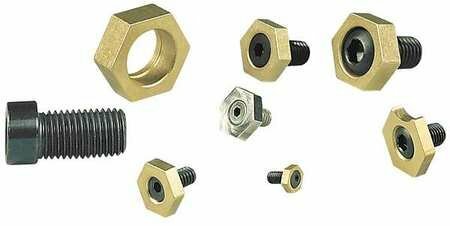 Also included are 4 Coupling Nuts, 6 Flange Nuts, 6 T-Slot Nuts For Use With 1/2-13 Stud Size. With 1 T-Slot Cleaner, 6 Step Blocks and 6 Serrated End Clamps. All in one handy holder to never lose any of these pieces again. TE-CO is a leader in workholding technology, which includes clamping and set-up tools, tooling components, inspection and gaging for CMM applications, spring loaded devices, hoist rings, Toolex vise workholding systems, and tooling plates and columns. Yost DC-6 model is a 6 inch length drill press clamp. 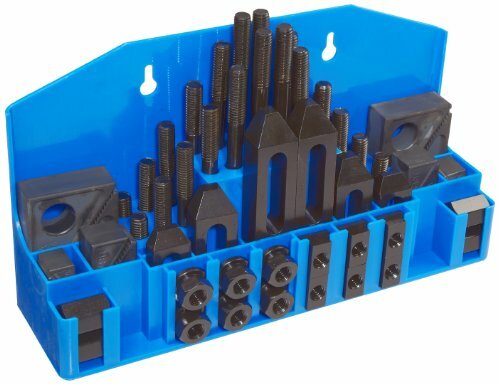 These clamps are designed to fit into the machined slots in your drill press to hold products in place. The clamps feature a quick release Lever for speedy adjustments. 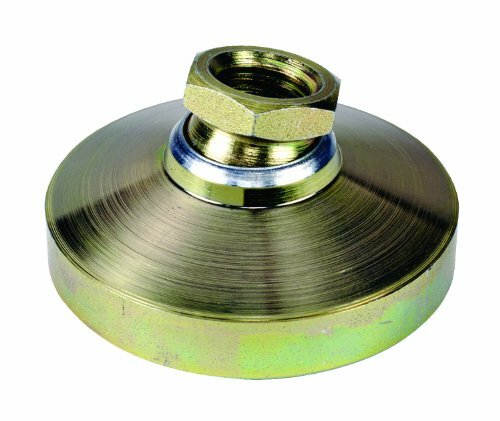 Pads secure clamping of soft metal or angular surface without damaging workpiece. 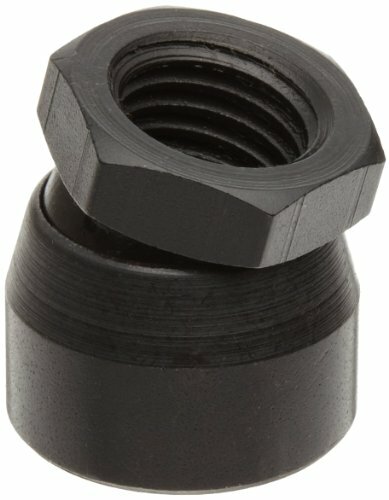 Use when space is limited and greater clamping pressures are needed. For use when a workpiece fixture incorporates Step Blocks into the design. 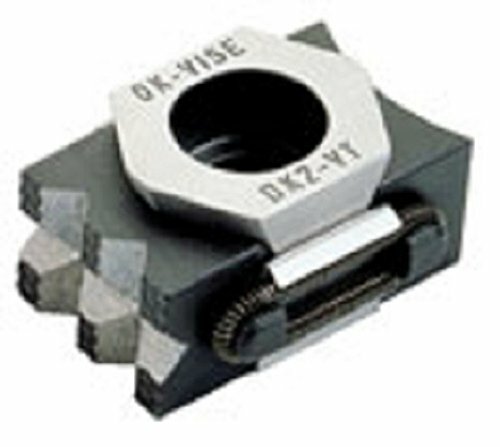 These clamps have a serrated nose that exerts clamping force a 45 angle when tightened. TE-CO is a leader in workholding technology, which includes clamping and set-up tools, tooling components, inspection and gaging for CMM applications, spring loaded devices, hoist rings, Toolex vise workholding systems, and tooling plates and columns. 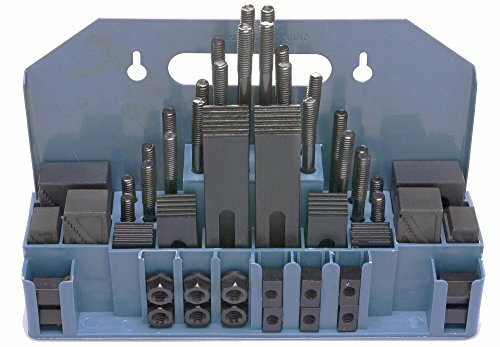 Kit include 24 studs four each in 3", 4", 5", 6", 7", and 8". 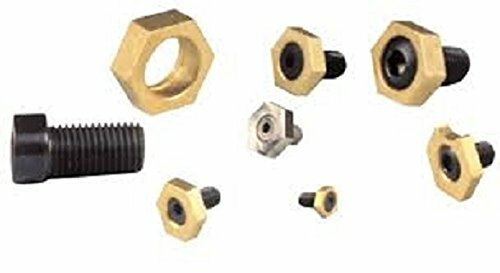 Also included are 4 Coupling Nuts, 6 Flange Nuts, 6 T-Slot Nuts For Use With 3/8-16 Stud Size. 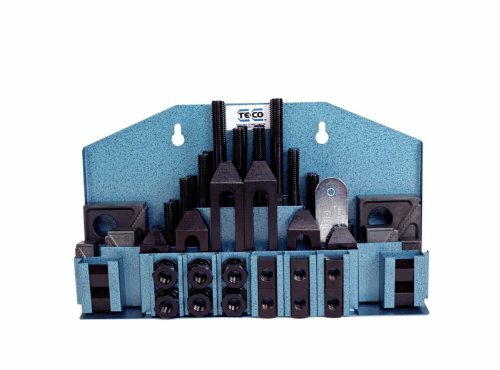 With 1 T-Slot Cleaner, 6 Step Blocks and 6 Serrated End Clamps. All in one handy holder to never lose any of these pieces again. TE-CO is a leader in workholding technology, which includes clamping and set-up tools, tooling components, inspection and gaging for CMM applications, spring loaded devices, hoist rings, Toolex vise workholding systems, and tooling plates and columns. 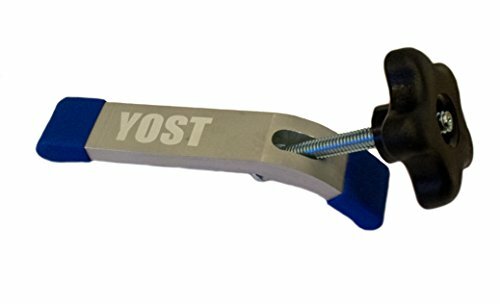 Yost hold-down clamps feature non-marring rubber tips that are ideal for working with soft woods, pre-finished panels, or anything that's already been prep sanded. The rubber clamp faces also help to grip the work piece for better safety and accuracy. 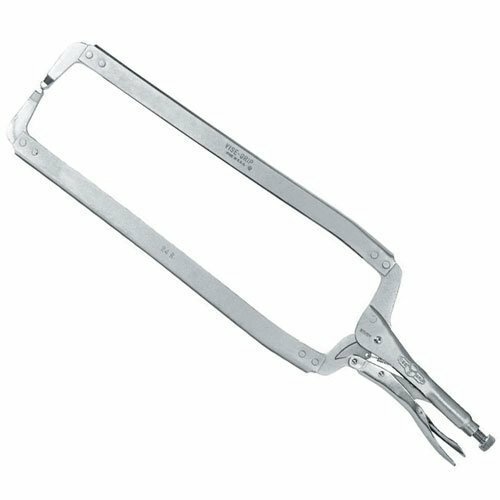 In addition, Deluxe hold-downs have a wider aluminum body, allowing for greater tension. Clamps include a 5-star knob and a 5/16 inch T-Bolt designed to fit into t-tracks on drill presses, router tables and more. 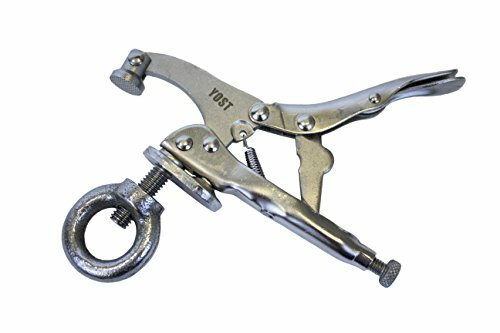 Made in USA / Lightweight and 40% stronger than "C" clamps. Floating jaws that always stay parallel. Designed to eliminate distorting or twisting action. Cantilever action provides 4: 1 clamping ratio. Built-in "V" blocks for round or rod stock. Full support, no loose pads to walk off center. 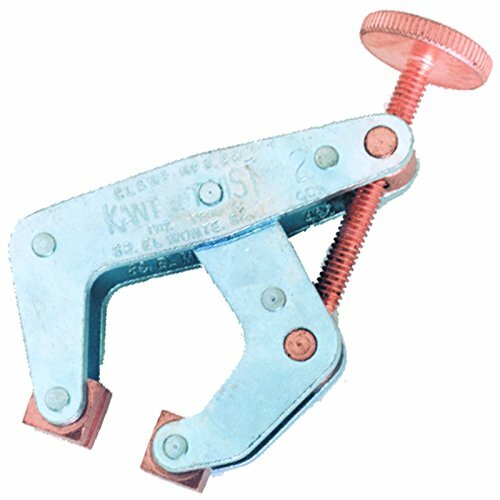 Copper plated jaws & screws are ideal for welding clamps. 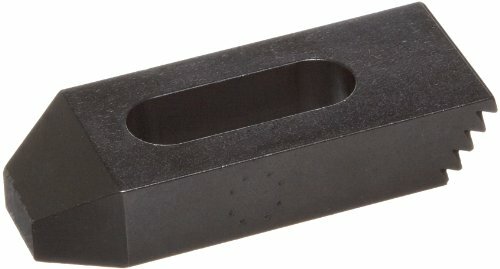 Brand: Uniforce Clamp | Manufacturer: Mitee-Bite Products, Inc.